Before I ran this blog, I shared one with my ex-wifey called Baby Sonic Trap. It didn’t last very long. 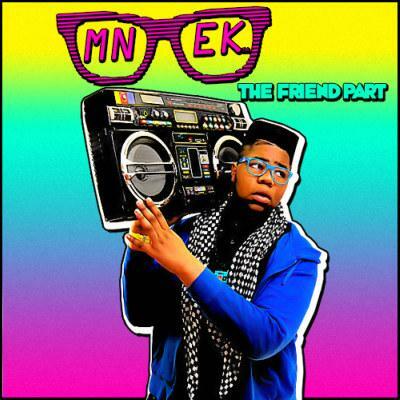 Anyway, Mnek was one of the artists I featured on that old blog, and I kind of forgot about it for a while but his song, ‘If Truth Be Told’ came on my iTouch yesterday and I remembered just how fun this guy is. He’s only a teenager- something like 15 or 16 maybe? But so so good! Check out here.